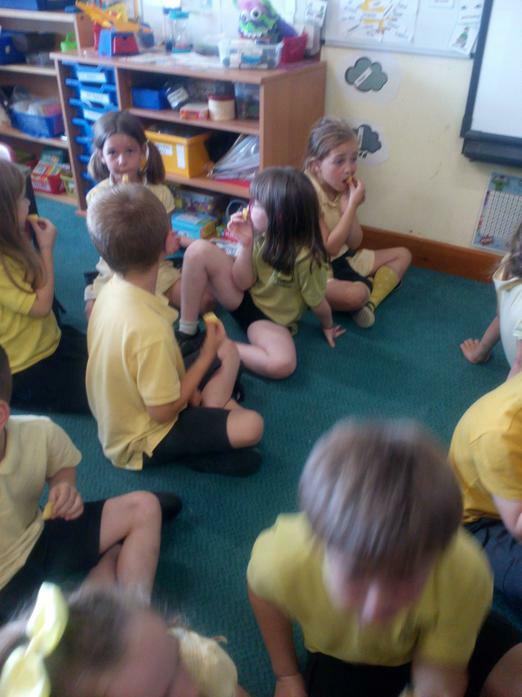 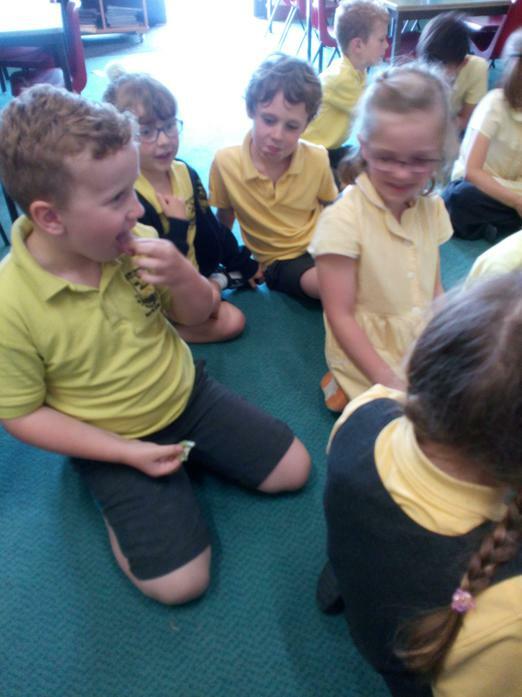 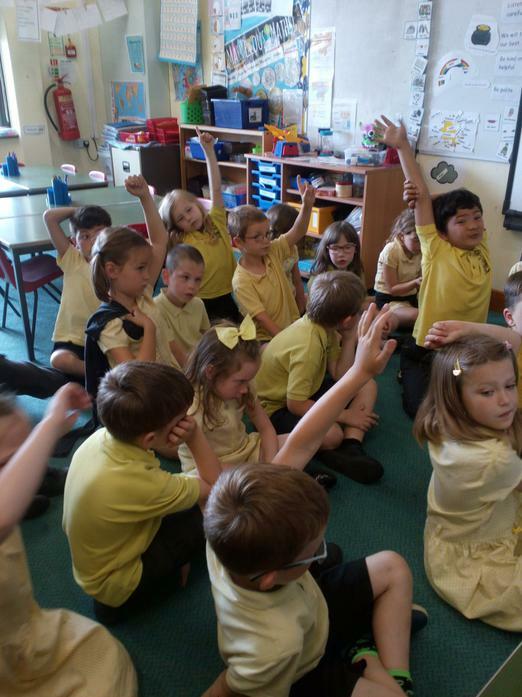 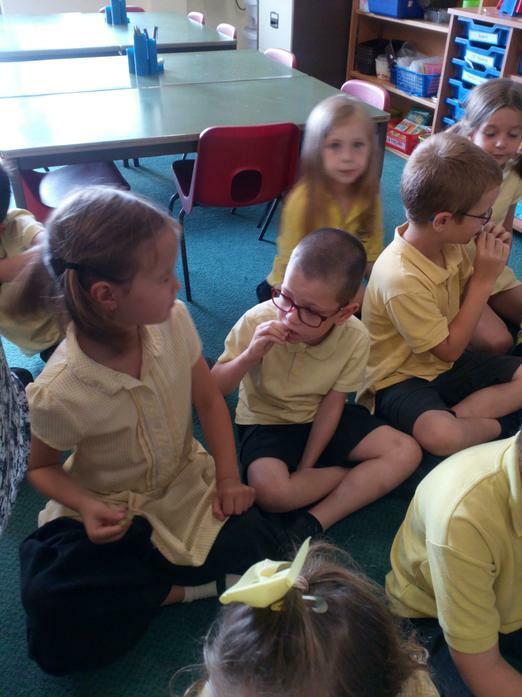 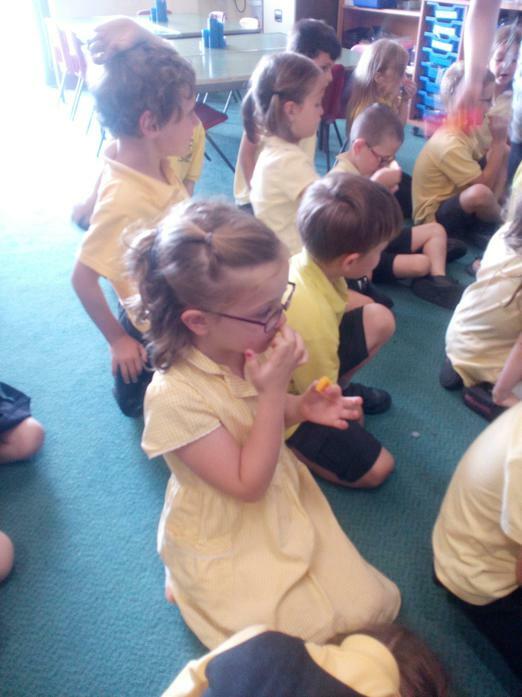 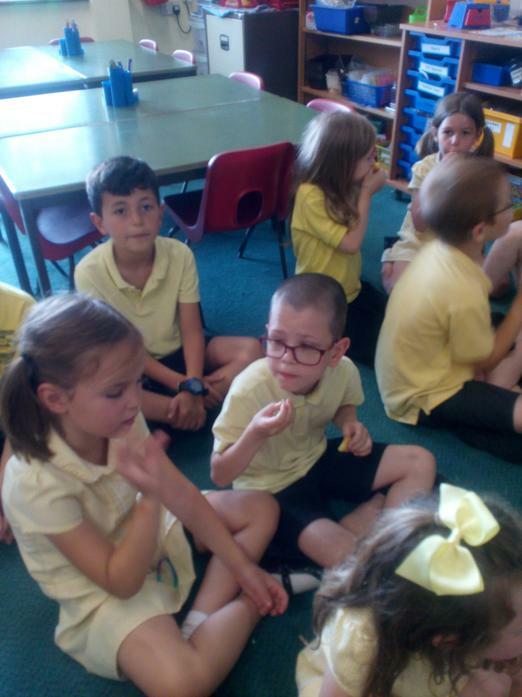 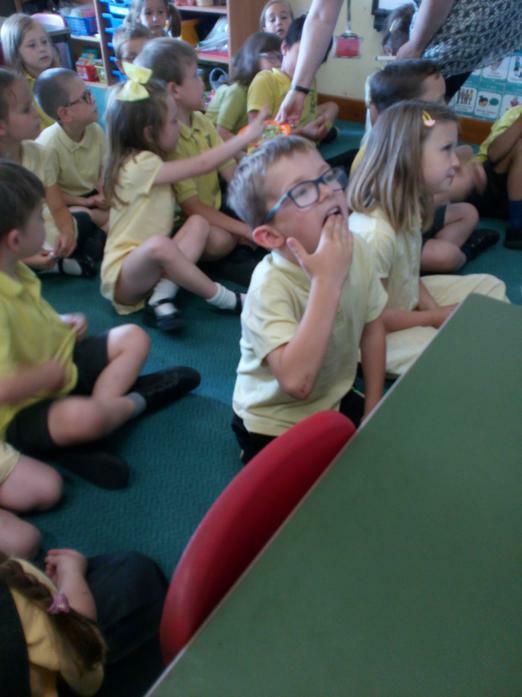 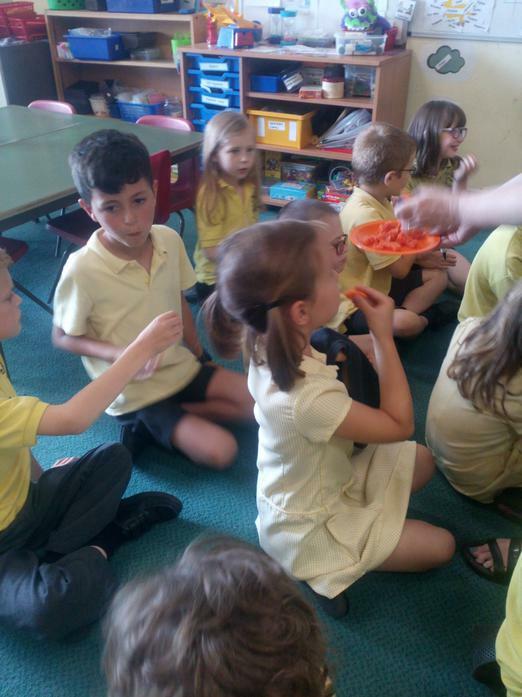 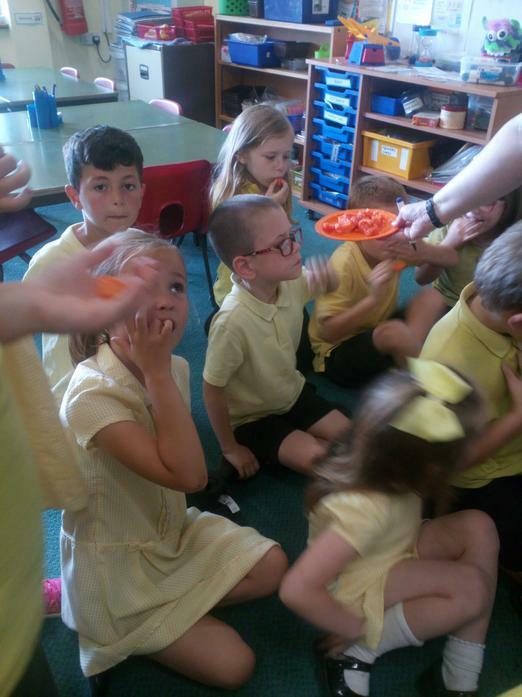 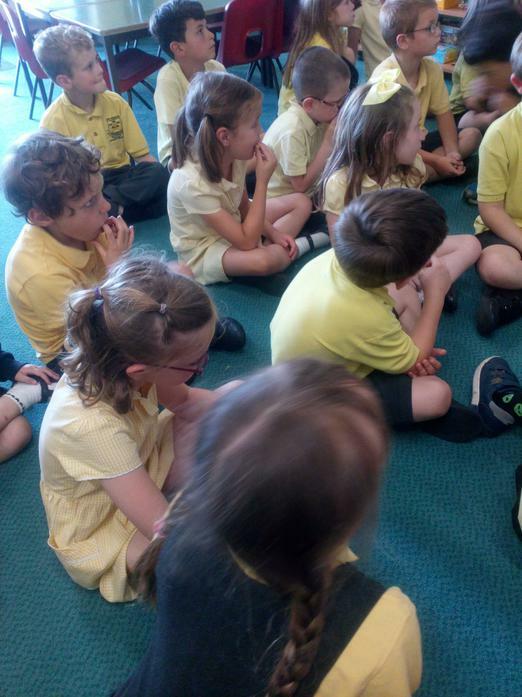 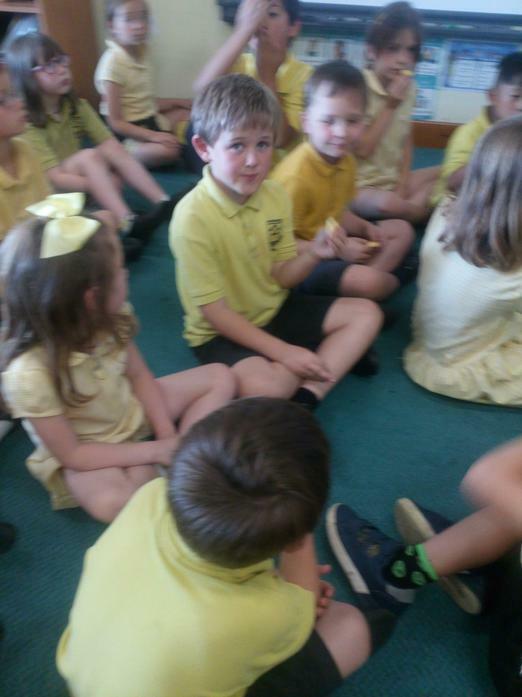 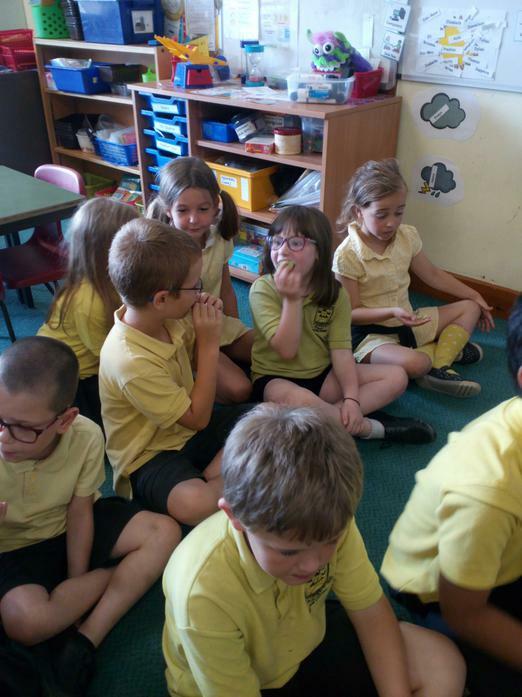 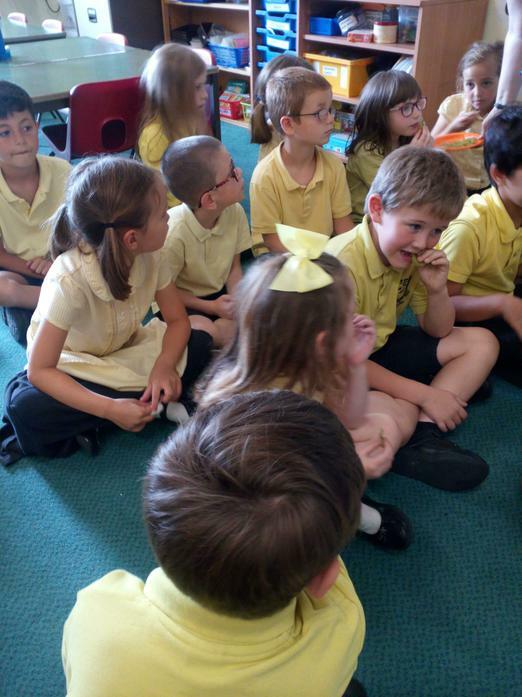 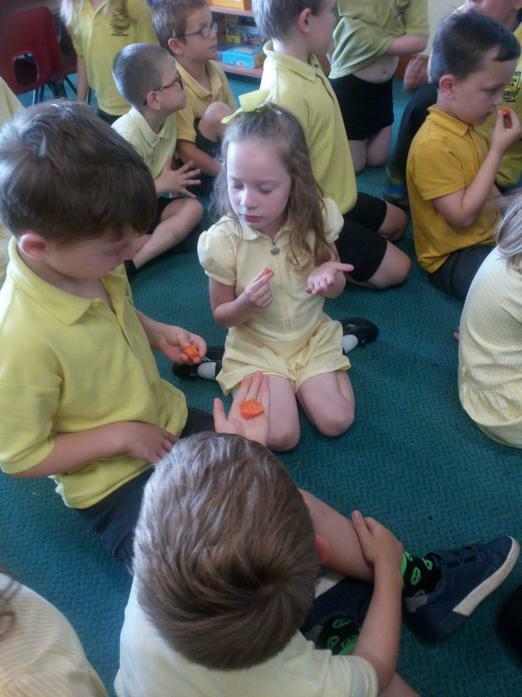 On Wednesday 20th June Beech class enjoyed tasting a variety of exotic fruits, including persimmon, papaya, mango, raspberries, pineapple and raspberries. 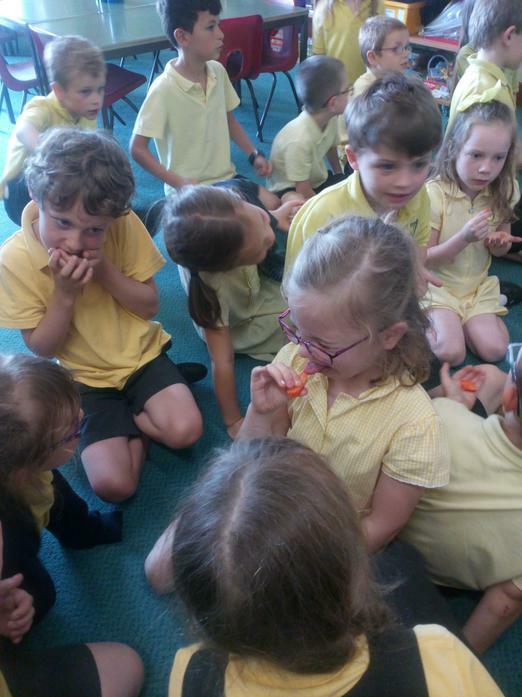 We all tried a little of everything and then decided if we liked the taste or not. 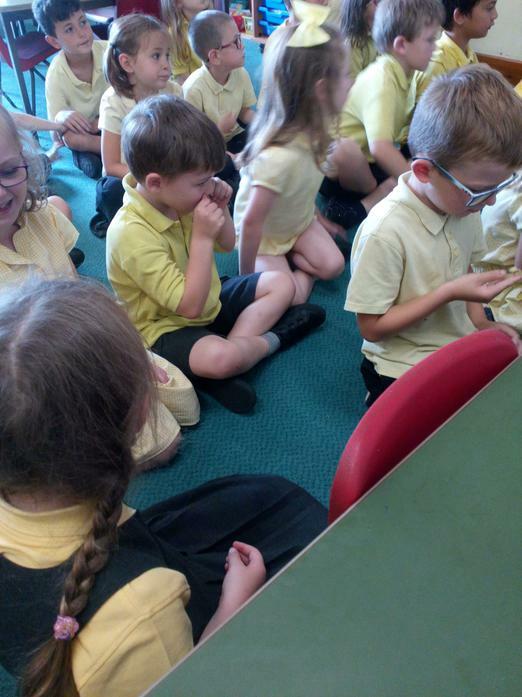 We thought of some super adjectives to describe the textures, smells and taste including delicious, sweet, juicy, slippery, slimy and disgusting!